The Canadian Securities Administrators (CSA) announced Thursday the implementation of a rule that makes it illegal to advertise or trade binary options with individual investors. The CSA proposed the rule earlier this year as part of a broader effort to combat the growing problem of unregistered, offshore firms pitching binary options trading to Canadian investors. In 2016, the CSA formed a binary options task force, which has been seeking to disrupt these schemes by working with credit card companies and technology firms to cut off the firms’ ability to advertise to Canadian investors, and to use the traditional payments infrastructure to transact with Canadians. 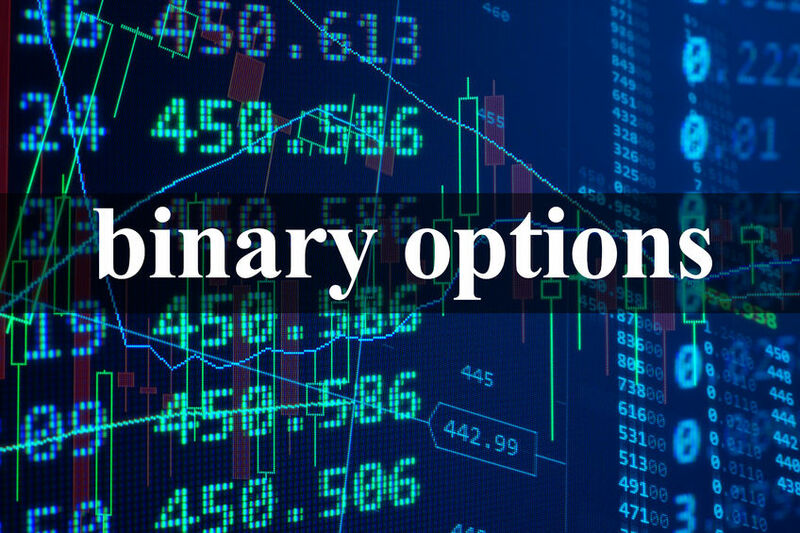 Binary options are inherently a risky sort of instrument in that they typically represent a very short-term, all-or-nothing bet on the performance of an underlying asset, such as a stock, a currency, or a commodity. Adding to that risk, regulators warn that it many cases these unregistered, offshore firms that are offering trading in binary options are outright scams, which defraud investors, and may engage in identity theft. Since the firms are located offshore, it’s also very difficult for victims to seek redress, and hey can also be targeted for follow-up “recovery room” type scams. While investor advocates have wholeheartedly supported the CSA’s proposed ban, some in the industry argued that regulators should take a different approach, targeting the outright scams, while also allowing trading through regulated firms. However, the regulators have now decided to move ahead with an outright ban. According the CSA notice published Thursday, the new rule will prohibit “advertising, offering, selling or otherwise trading a binary option having a term to maturity of less than 30 days” with an individual, or a company that’s created solely to trade binary options. The rule aims to capture a products that operate like binary options, whether they are called binary options or not. “Binary options are the leading type of investment fraud facing Canadians today, and the impact of this kind of scam on individuals is staggering,” says Louis Morisset, chairman of the CSA and president and chief executive officer of the Autorité des marchés financiers (AMF), in a statement. “This ban positions the CSA among the world leaders in fighting back against binary options fraud and represents an important step in protecting Canadians. It conveys a clear message that these products are unsuitable for individuals because of their risky characteristics and that their trading is illegal,” he adds.